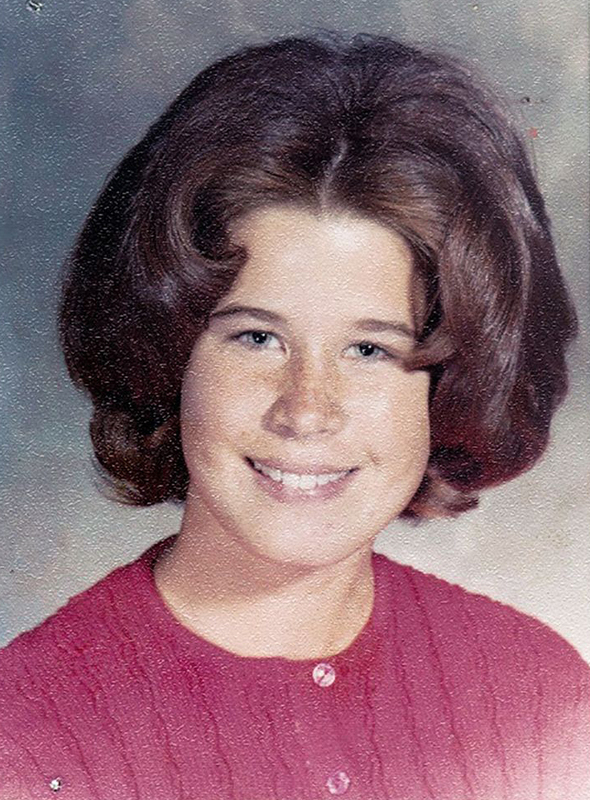 For the first thirteen years of her life, Dianne Lake was just another girl from Los Angeles. 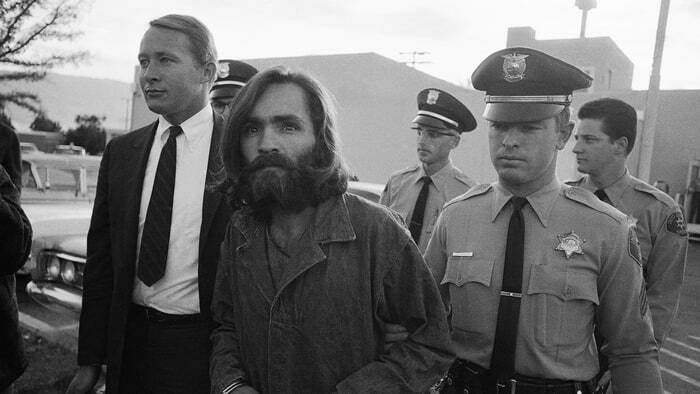 Then one fateful night in 1967, at the tender age of 14, she met the notorious cult leader and murderer Charles Manson, at a party in Topanga, California. That encounter changed Lake's life forever. Back then, Lake's family life was dysfunctional and she looked anywhere for love that her parents, who "dropped out" of society, couldn't give her. "I needed love and affection, and I needed a family. I needed to feel like I belonged somewhere,” Lake told People. “And he perceived that from the get-go." Lake, 64, explained that she was instantly drawn towards Manson because "he was extremely intelligent. He had the incredible ability to pick up on other people’s weaknesses and their needs and their desires, and he could fulfill those." With a personality like that, it wasn't long before Lake fell under Manson's spell. 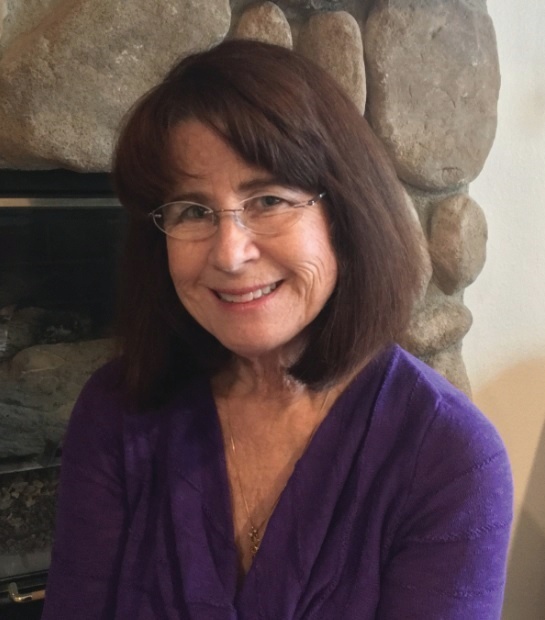 Now, for the first time in 47 years, she opened up about her time living with Manson in the new book Member of the Family: My Story of Charles Manson, Life Inside His Cult, and the Darkness that Ended the Sixties. 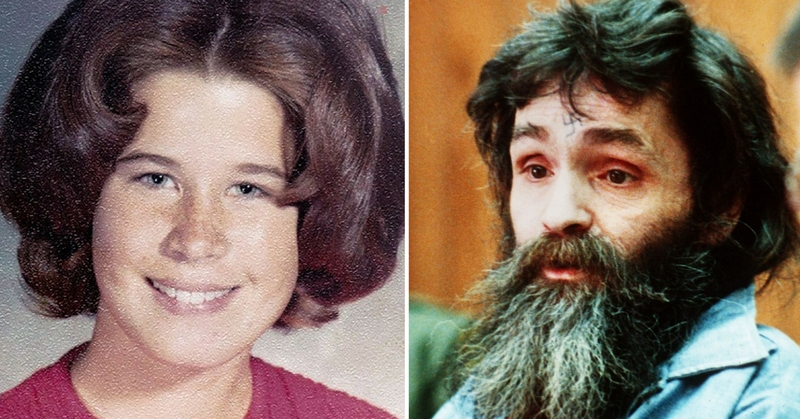 Lake spent two years under Manson's wing, and despite his frequent violent outbursts and paranoia leading up to the cult's murder spree, she still stuck around. On August 9, 1969, Manson successfully coerced the members of his cult to join him in murdering seven people over the course of two days. 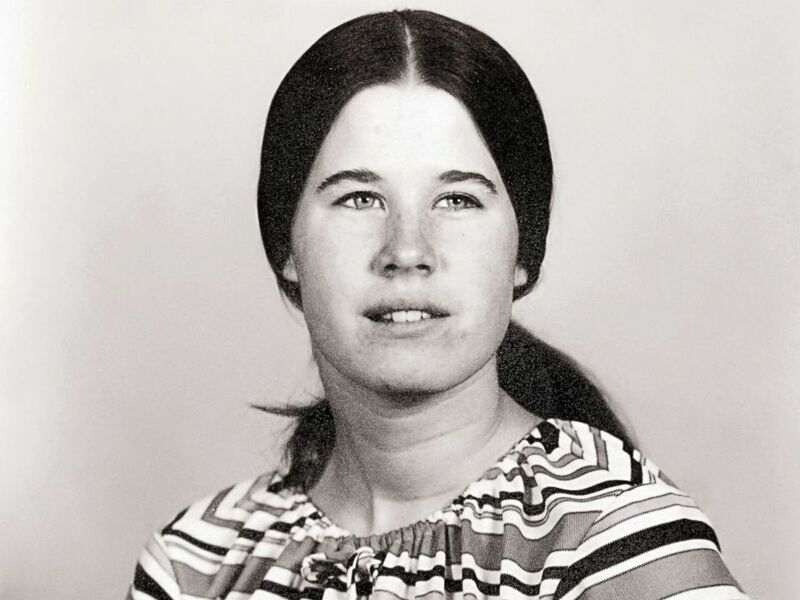 Lake didn't participate in the killings, but a few years later, she faced Manson at his trial. 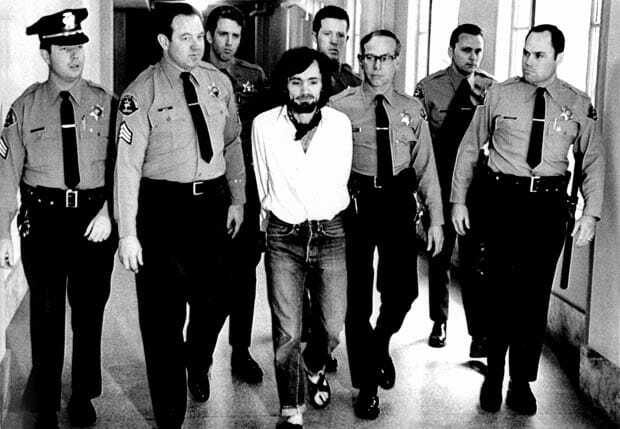 Dianne, who had just turned 17, was living with a sheriff at the time of the trial, so she didn't feel any danger being in the same room as Manson. "He just looked crazy, but I was able to look at him,” Lake said. 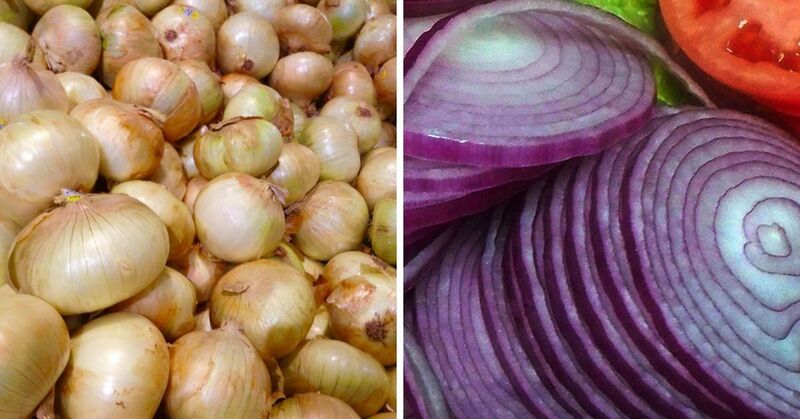 “I had been pretty deprogrammed at this point, so I felt pretty safe." 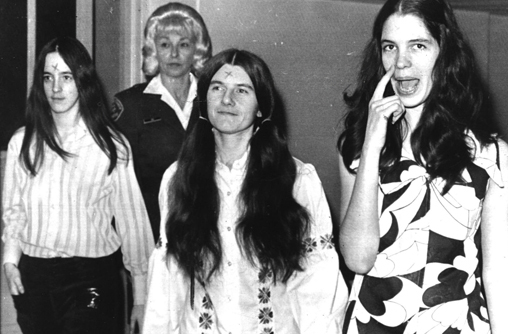 Dianne took the stand to testify against Manson, but there were still many girls, whom she referred to as "groupies," that continued to show support for him. "The girls with the Xs on their foreheads? 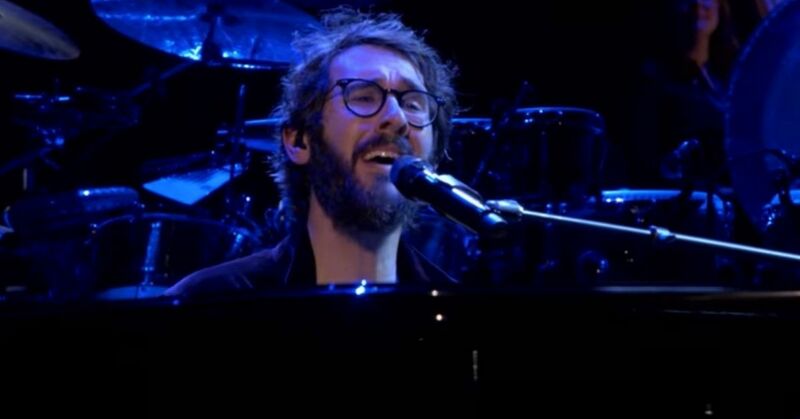 That part always blew me away," Lake said. As soon as the trial was over and Manson was convicted, Lake was ready to move on. 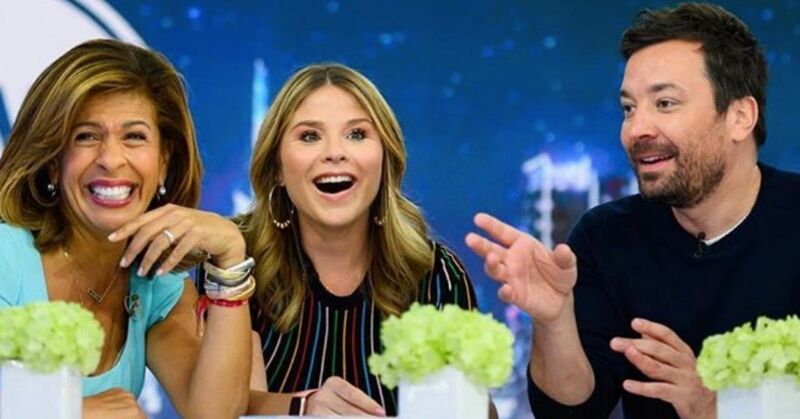 In another interview with Cosmopolitan, Lake said that she began a new life in a tiny town where she lived with her foster parents. She took up babysitting jobs and blended in with the local teens, but as soon as the trial was broadcast, Lake's identity became known and she struggled to fit in. "The babysitting jobs dried up, and [with] the parents of the kids that I had been friends with at school, I was not invited to their homes." Lake endured being an outcast for few years, but when she turned 18 she was able to get into college and move closer to her parents. She eventually got a master's degree in education, got married, and had three children. 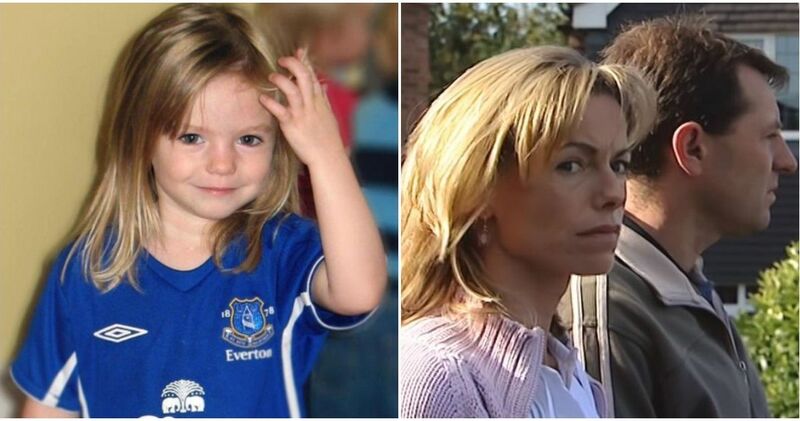 During that time, she never publicly spoke about her experience as a Manson cult member. It took nearly five decades for her to finally break her silence. 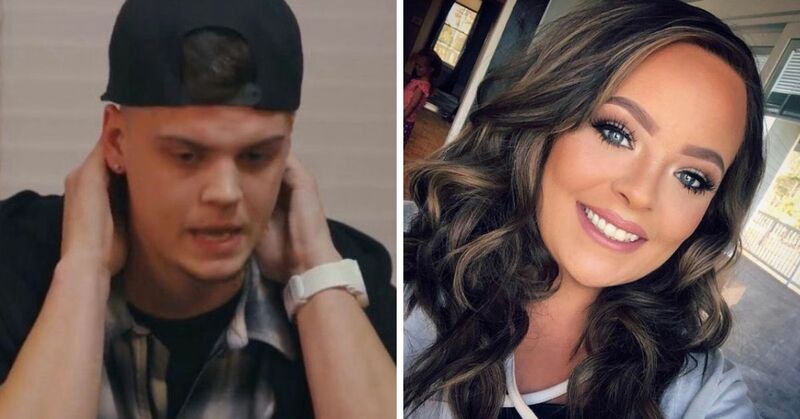 Lake decided to speak out now because she felt it was high time that she reconciled who she was at 14 with her "adult self and not have it be a secret anymore," especially since her husband has passed on and her kids are all grown up. "It was just a bunch of things, but it was time for me to tell my story, to give the glory to God for getting me through this. I've really grown through the telling of it and made some good realizations, and it's good to not have secrets and to not carry them around for so long because of the shame." Lake also wanted to clarify some of the false information about the Mason family and penning a book was the perfect opportunity to do so. 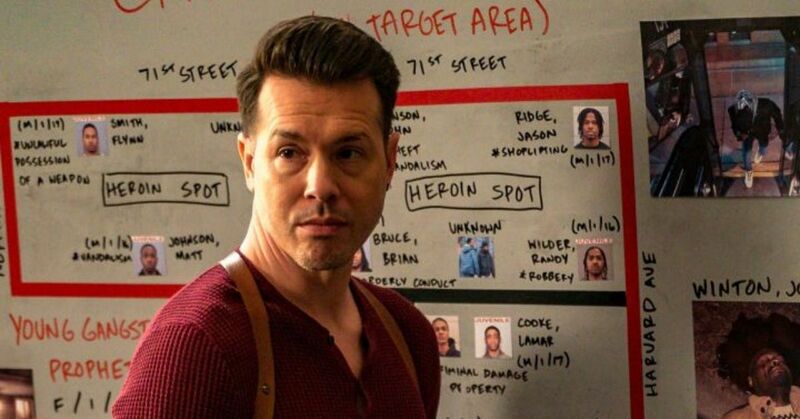 "There’s a lot of information that is just wrong. This was one way to correct it. It’s one way for me to prevent somebody from writing my story based on information that’s already out there." 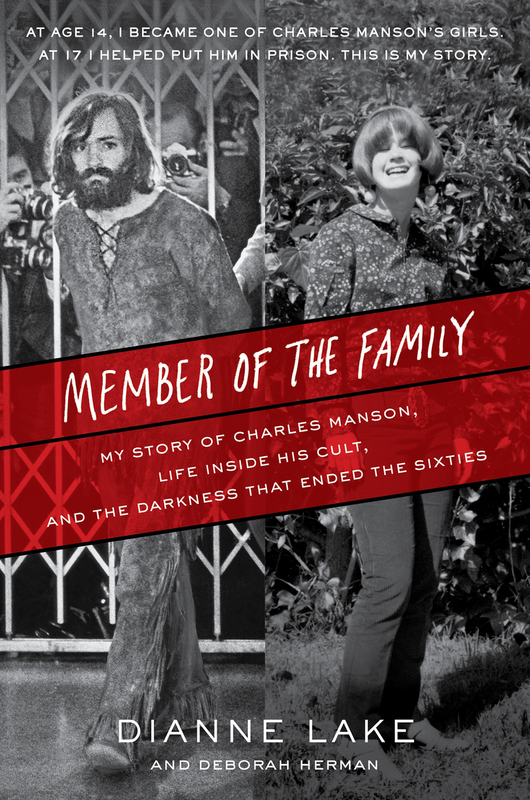 Member of the Family: My Story of Charles Manson, Life Inside His Cult, and the Darkness that Ended the Sixties was released on October 24.